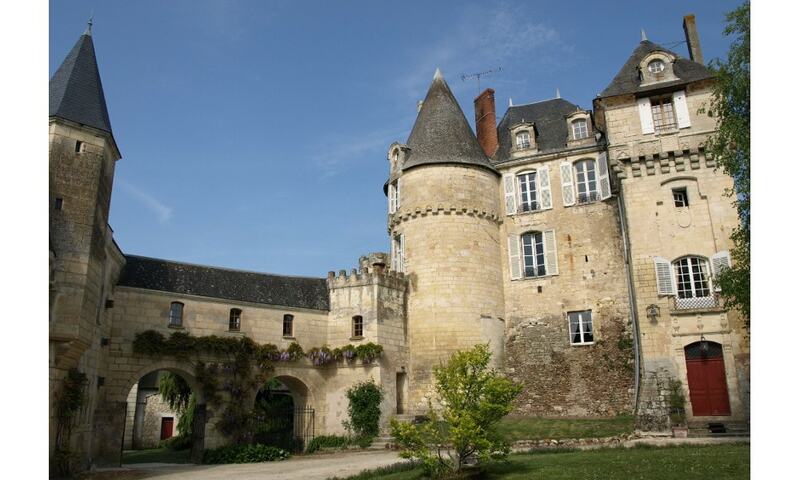 Under the Ancien Regime in France this chateau was the seat of the Barony of La Celle-Guenand. The estate encompassed what is today, the commune of La Celle-Guenand. Chateau de La Celle-Guenand is listed as a Monument historique since 11 June 1943 by the French Ministry of Culture; it is situated at an altitude of 100 meters. The Chateau de la Celle-Guenand remains privately owned and is operated as a Bed and Breakfast.